Modern has had its heyday, and many interior designers are going back about a century to morph the old antiques with the new for some beautiful 2017 interior design trends. These trends are perfect for those who love to do-it-yourself. You can spend your day wandering through antique and second-hand stores to find unique gems and then incorporate them into your trendy interior theme. Instead of ordering online from all over the world, 2017 has brought about a social conscience healthy to the times. Many people have turned off their computers and gone back to supporting local businesses. Sure, it’s convenient to have everything at your disposal with the click of a mouse button, but today’s shopper has reconnected with the importance of supporting his or her local economy. Design trends for 2017 have gone back to basics, with furniture and furnishing manufacturers securing the materials they need from local resources. This not only helps the community, it also helps the environment if the resource is sustainable. 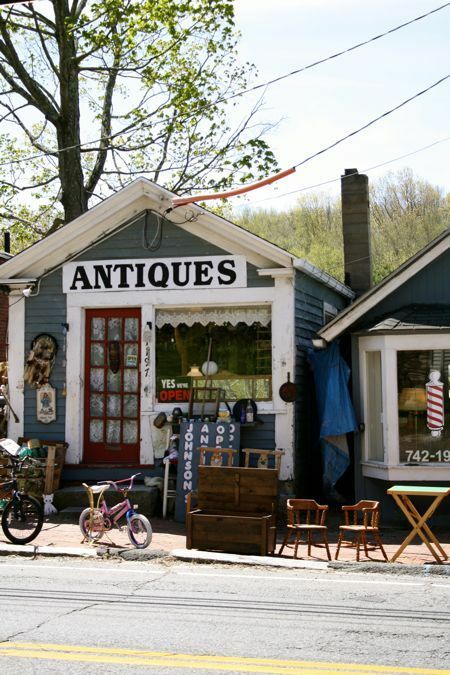 You can shop local and protect the environment as well by shopping for antiques for an eclectic look to your existing interior, and you can get ideas on how to use them from the Antique Farmhouse blog. Shopping local for antiques and other unique finds doesn’t just boost the economy and save a tree, it also ties into one of the most popular 2017 interior design trends. Moody has replaced modern, and people are running – not stepping – away from white, pristine, and simple. Darker colors, including walls and accent walls, are all the rage and your antique furnishings will fit right in with this new ambiance. Imagine replacing that cold glass and steel desk in your home office with an antique roll-top desk. Cherry reds or deep chestnuts will give the room that moody feel, and you’ll have a wonderful time finding the desk and refinishing it. If you like, you can refinish it using a darker stain to give it even more depth, or you can use a clear stain to enhance the natural wood, which is all the beauty these pieces need. This is just one suggestion to help you create an interior space that is warm and functional. With old being new in 2017, you are only limited by your imagination. The beauty of restoring antiques is you can go with whichever period you prefer. Some people would go to the ends of the earth for the perfect Chippendale; you might find something you love at a garage sale for $25, and if you watch Antiques Roadshow, you know you may be adding tremendous value to your trendy interior design. Now, this is a design trend that I can get on board with! I love mixing antiques with modern pieces to create an eclectic mix. Thanks for the food for thought. I agree, Bobbi. 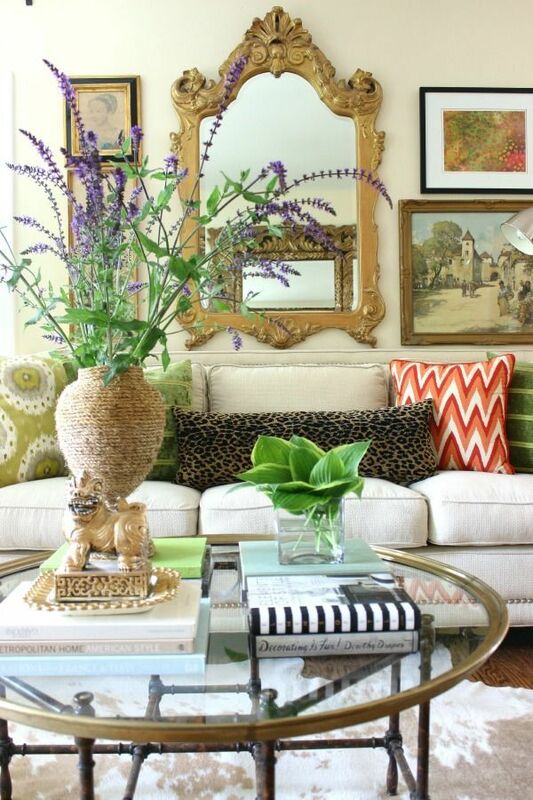 An eclectic style is much more interesting.